is the Hidden Village of the Land of Fire. 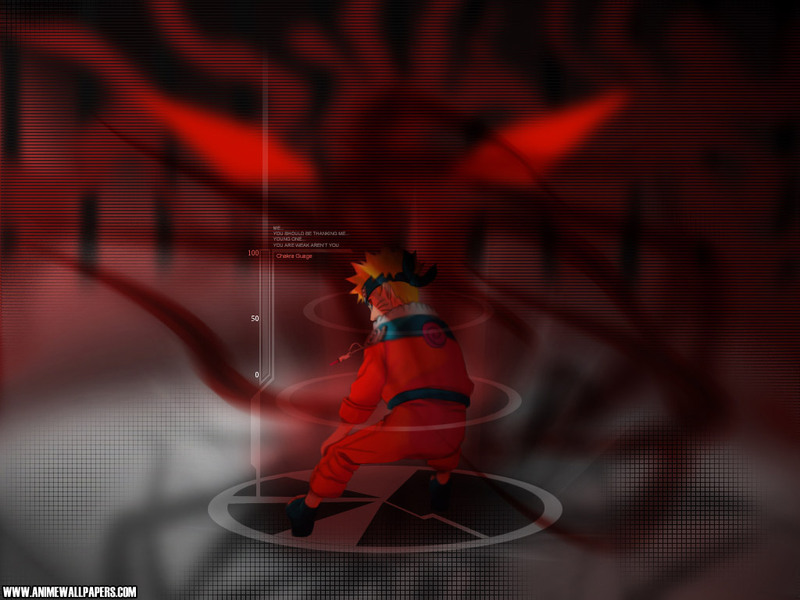 As one of the five Great Ninja Villages, Konohagakure has a Kage as its leader known as the Hokage. There have been five official Hokage. On a mountain overlooking the village from the north exists the Hokage Monument. Although Konoha, much like the country in which it resides, has been relatively peaceful since the end of the Third Shinobi World War, it remains one of the most powerful villages in existence, and has great military power and influence.The majority of shinobi from this village are seemingly proficient with fire release techniques. *Aburame Clan-is one of the four noble clans of Konohagakure. They are characterised by their use of insects as weapons. The insects live in symbiosis within the body of the shinobi. At birth, members of this clan are offered to a special breed of insects called kikaichū as a nest, residing just under their host's skin. * Akimichi Clan- is one of the four noble clans of Konohagakure.Members of the clan possess great physical strength and are able to quickly convert calories into chakra, which they then use in their various secret techniques. Most of these techniques rapidly consume the user's chakra during use, and maintaining them during a prolonged battle can be tiring. For this reason the Akimichi have high chakra levels and eat a lot in order to build up or replenish their chakra reserves. * Hyūga Clan-is one of the four noble clans of Konohagakure. All members born into this family possess the Byakugan, a kekkei genkai that gives them extended fields of vision and the ability to see through solid objects and even the chakra circulatory system, amongst other things. * Inuzuka Clan-is known for their use of ninken as fighting companions and are easily identified by the distinctive red fang markings on their cheeks. * Kurama Clan-is a clan of extremely skilled genjutsu users. This talent in genjutsu is due to the unnamed kekkei genkai that the clan possesses. However, once every few generations, a member of the clan will be born with such enormous skill in genjutsu that their illusions can actually produce tangible effects that occur in reality. The genjutsu is so powerful that it causes the brain to make anything that happens to the victim within the genjutsu physically real, allowing the clan member to potentially kill their opponents with genjutsu. * Nara Clan-is known for their intelligence, manipulation of shadows, and tending of deer such as Rikumaru, which graze in a large area of the Nara clan forest. Shikaku Nara is the current head of the clan. * Senju Clan-was considered the strongest clan in the ninja world during the war-torn era before the founding of the hidden villages. Together with their rivals, the Uchiha clan, they were responsible for founding Konohagakure and making the village into what it is today. They are also distant relatives of the Uzumaki clan. The Senju clan is descended from the younger of the two sons of the Sage of the Six Paths. He was born with the "body" of the Sage, inheriting his father's strength of will and physical energy. * Uchiha Clan-is one of the Four Noble Clans of Konohagakure. The Uchiha were famous for their powerful chakra, exceptionally strong techniques, and natural aptitude for anything combat-related. The clan possessed a proficiency in fire techniques, having created several and using them more skilfully than any other.Before the founding of the ninja villages, the Uchiha were one of the many mercenary clans for hire. Because of their Sharingan, the Uchiha clan came to be known as one of the two strongest clans, the other being the Senju clan. * Yamanaka Clan-The members of this clan specialise in mind-centred techniques which makes them experts at intelligence gathering and espionage. They have also displayed sensory abilities and their techniques include transferring consciousness, reading minds and communicating telepathically.